In this article, we have brought together a collection of 10 best Fathers Day gifts under $10 that you can get for dad. From men’s grooming, accessories and more. These stuff are cool, unique and functional. They make great small gifts for dad from kids. 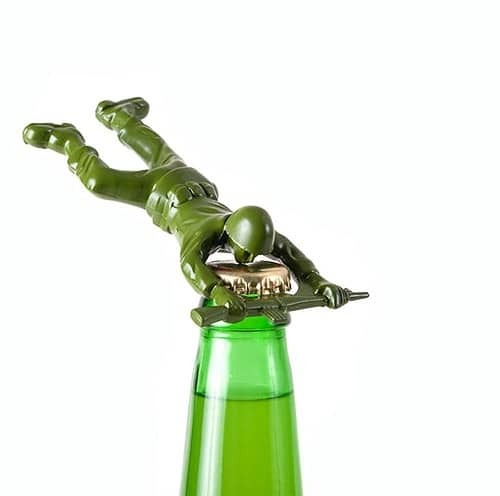 Let’s start with this green soldier bottle opener. Made from durable die cast metal. He is strong and ready to open daddy’s beer anytime. Functional and fun. An awesome Father’s Day gift under $10. A book of goodness to make any day Father’s Day. 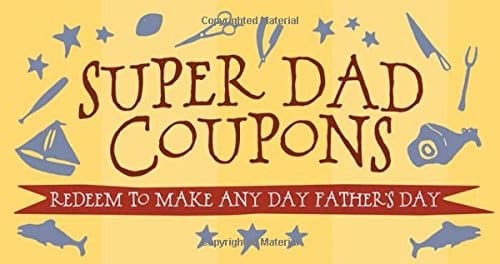 Contains personalized gift coupons for dad to redeem anytime he wants. Includes special treats from the kids that they don’t normally offer. 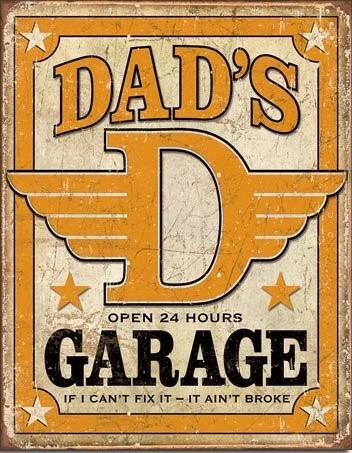 A gift that all fathers will be glad to receive. 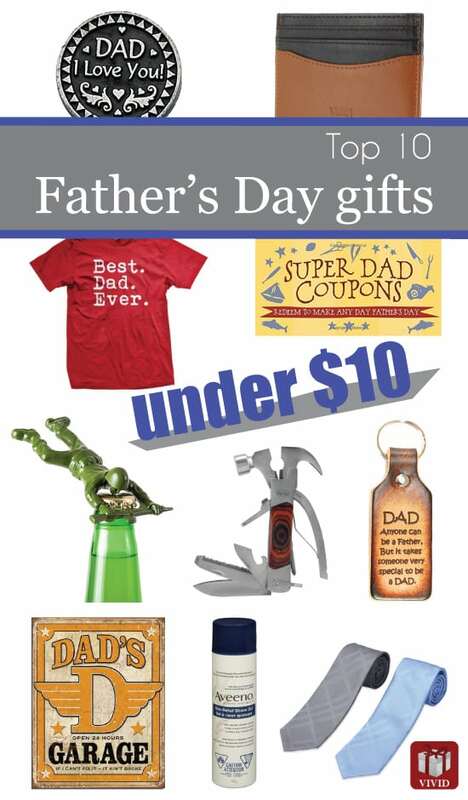 Great gift for dad under $10. 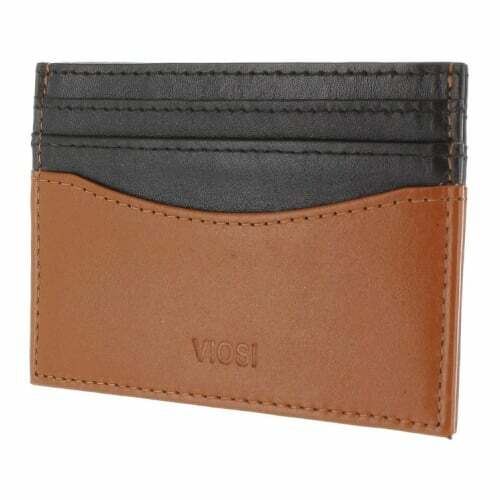 A quality card holder made from genuine cowhide leather. Good workmanship, excellent design, gorgeous colors. Features 6 card slots on the exterior and 1 on the top. 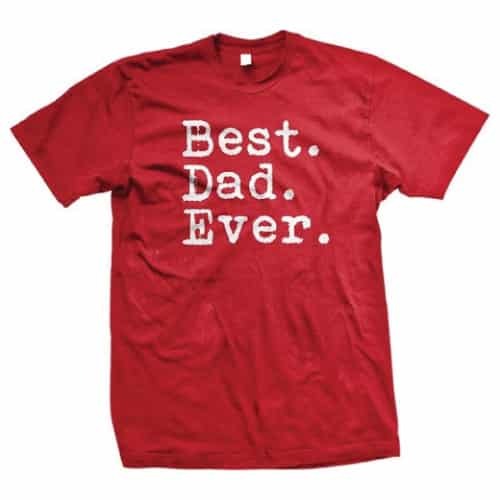 Simple statement tee for the best dad ever. 100% cotton, it is soft and comfy. Dad gonna love it! One of the best 2016 Fathers Day gifts under $10. A versatile hammer tool with 14-in-1 feature. Sleek design, heavy duty construction. 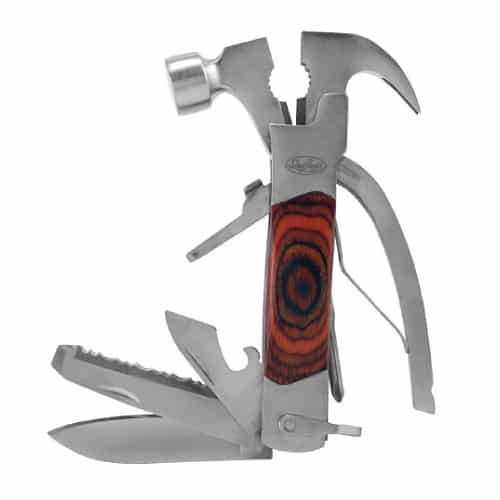 14 piece hammer tool includes hammer head, pliers, screwdrivers, blades, and more. 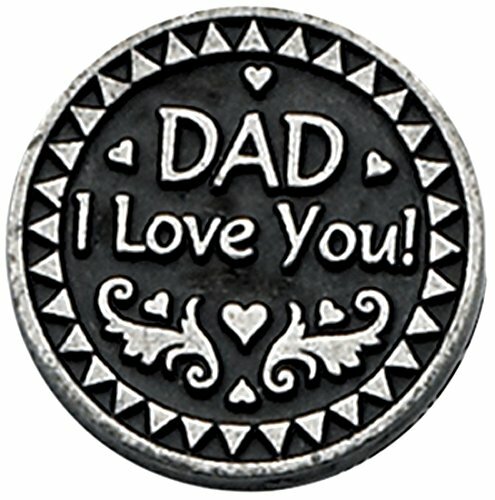 One of the best Fathers Day gifts from kids under $10 – a small and meaningful coin to express your love to dad. Lovely design, nice quotes on the front and back. This sentiment coin fits well in any wallet so that dad can carry the love with him all the times. Dad will appreciate men’s grooming stuff like shaver or shaving cream. Aveeno Therapeutic Shave Gel is a decent choice. Rich formula containing natural oatmeal for close and smooth shave. Lubricating and fragrance-free designed for all skin types. 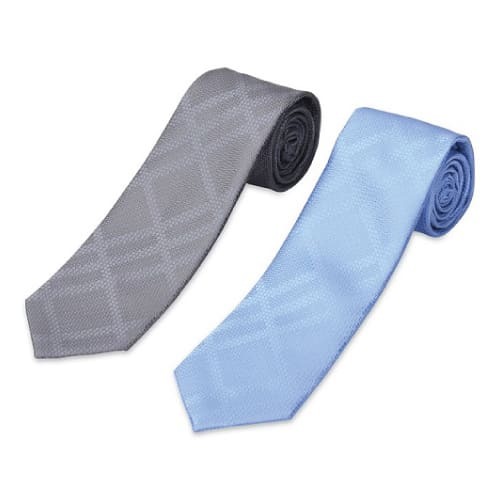 Set of two good-looking ties for men. Quality fabric, nice colors. Looks modern and stylish. Great for formal and casual events. 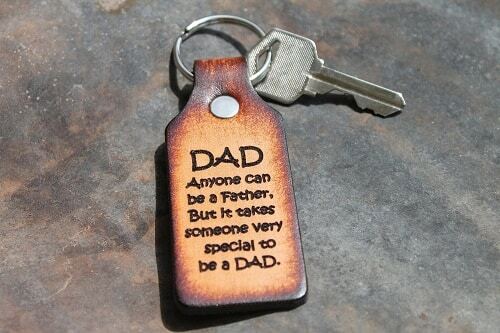 2016 Father’s Day, you can get this beautiful key chain handcrafted from real leather. It is finely engraved with sentimental quote that gonna touch dad’s heart. One of the best gifts for dad under $10. That concludes our list of Top 10 Fathers Day gifts under $10. Thanks for reading!